This week the Thinking Fellows are joined by Elyse Fitzpatrick and her son Joel Fitzpatrick to talk about a controversy revolving around the idea of the eternal subordination of the Son. The Fellows aren’t here to join the fight but instead talk about the misapplication of the Trinity happening within the controversy. Sit back, relax, and grab a drink as the Fellows cover this special listener requested show. The publisher of the English Standard Version (ESV) of the Bible has reversed its controversial decision to finalize the text after tweaking 29 verses. 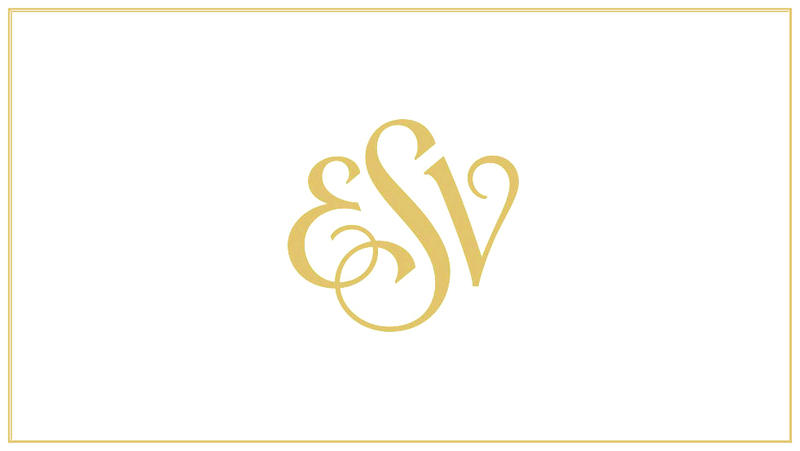 “Good for the ESV,” tweeted Scot McKnight, who had criticized the decision to make the text permanent. Why are comments disappearing under posts on the 9Marks website?